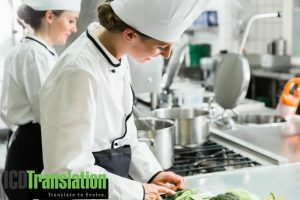 Language Service Providers (LSPs) give you the same translation basics. 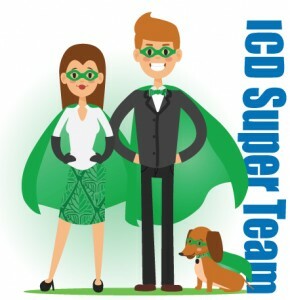 What makes the ICD Translation Team super? We go above and beyond giving you the power.